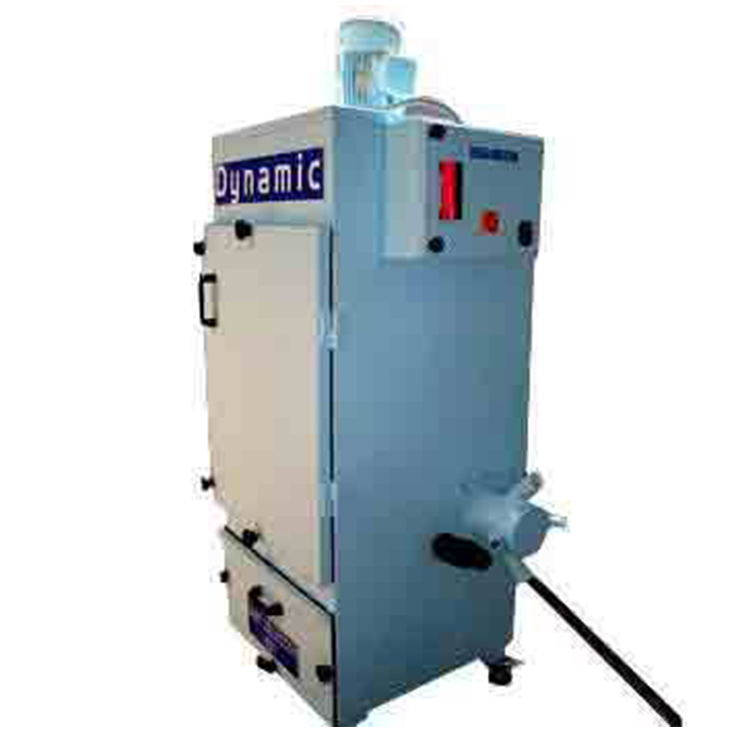 With our in-depth industry knowledge, we are involved in offering a wide range of Dust Collection System. These are manufactured in compliance with the set industry standards to handle heavy dust loads. 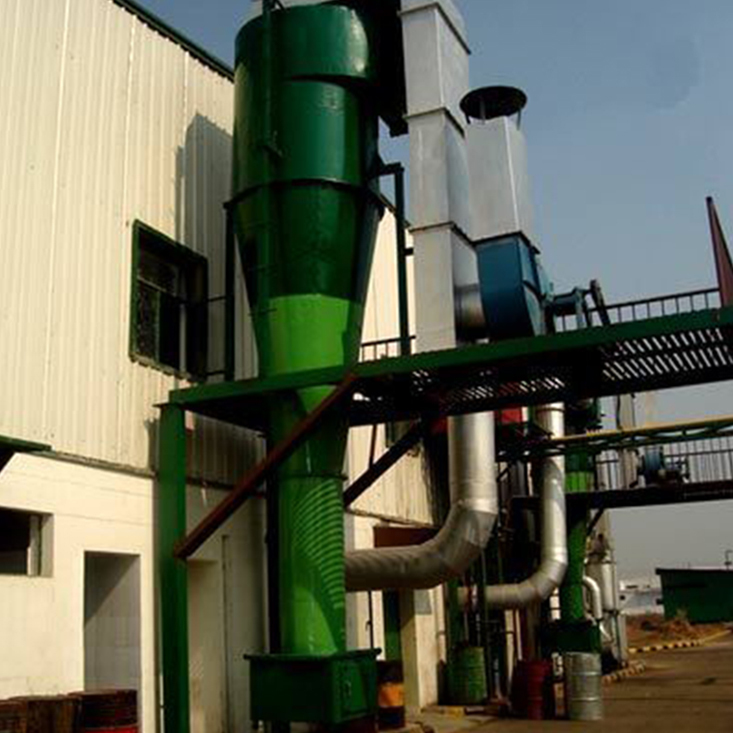 A dust collector is provided with a blower, dust filter, a filter-cleaning system, and a dust receptacle or dust removal system. 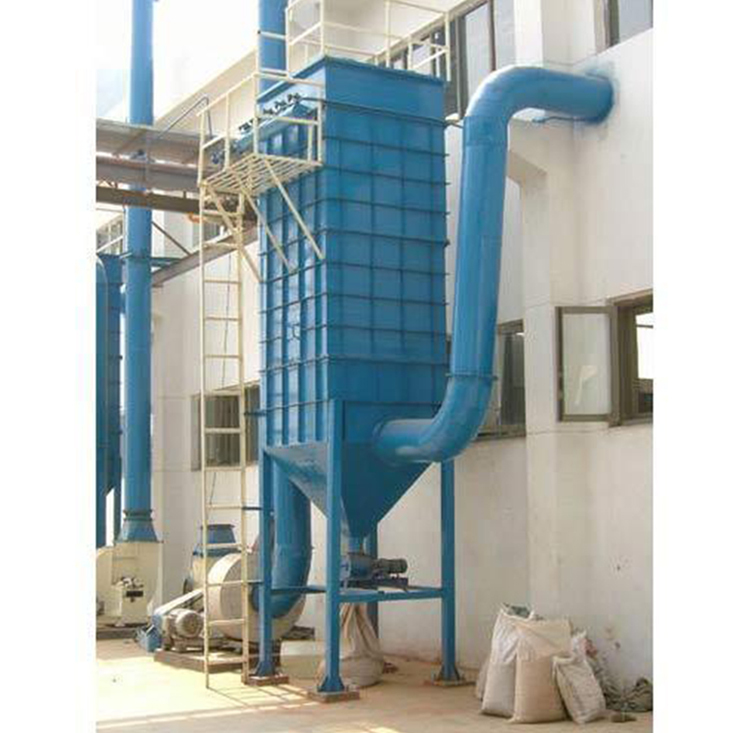 Our range includes dust collection system, cyclone separator, bag house, portable dust collector, portable dust collectors, cyclone separators..